Dr. Colin Macdonald has over three decades of research experience in environmental toxicology, much of it in northern Canada. His first northern experience was on north Baffin Island, where he studied the accumulation of the metals in the diets of ringed seals. This led to a project studying pesticides and other contaminants in lakes in Ontario at Trent University and the effects of man-made chemicals in wildlife at the National Wildlife Research Center in Gatineau, Québec and at Whiteshell Laboratories in Pinawa, MB. His research included projects on historic radiation like cesium-137 and other contaminants in barren-ground caribou, fish and other wildlife species. He has been an independent consultant since 1998 and worked on the assessment of contamination in plants, animals, fish and vegetation at Port Radium, Sawmill Bay, Silver Bear Mines, Contact Lake and other abandoned mine sites to the east of Great Bear Lake. He provides advice to the Sahtú Renewable Resources Board on issues related to the permitting of projects, reviews project reports, and advises on technical issues relating to renewable resources and environmental quality in the Sahtú. He lives in Pinawa, Manitoba. Kirsten Jensen was born and raised in Saskatchewan. She always had a sense of adventure and ended up moving to southern Ontario to get a degree in Environment and Business at the University of Waterloo. Upon completing her B.E.S. she got an internship with a Canadian NGO in Nairobi, Kenya working with youth and environment issues. Following her internship, Kirsten continued to work in Kenya with the United Nations on youth and partnership challenges. In 2010, she obtained a Masters in Environment and Business Management at the University of Newcastle. In the fall of 2011, she got tired of the perfect weather, and came back to Saskatchewan for a few years to work with the Nature Conservancy of Canada and learn more about the prairies she grew up in, before the adventure itch came back and moved to the Democratic Republic of Congo to help manage the world’s second largest forested national park (Salonga National Park). 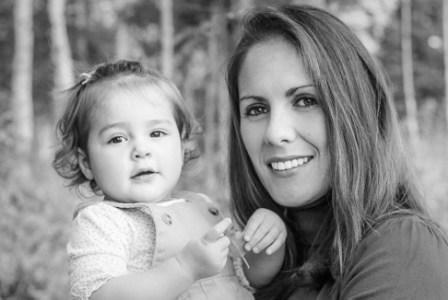 Following the birth of her son, Tiree, 2 years ago, she decided to be closer to family and moved back to Saskatchewan in 2017. But that adventure itch struck again, and Kirsten and Tiree jumped at the chance to move northward and support the Sahtú region’s vision for their land using her experience with partnerships, community development and managing large landscapes. They are excited to make a new home for themselves in Tulít’a. Catarina Owen was born and raised in São Paulo, Brazil and has immigrated to Canada in 2005. She has a Bachelor of Science in Animal Science from the University of Florida and a Master of Science in Animal Science from the University of Alberta. Catarina and her family moved to Norman Wells in 2011. She joined the Ɂehdzo Got’ı̨nę Gots’ę́ Nákedı in 2012 as an Environmental Assessment Researcher. Catarina worked closely with Ɂehdzo Got’ı̨nę Gots’ę́ reviewing permitting and licensing applications. She also reviewed and commented on wildlife research applications. 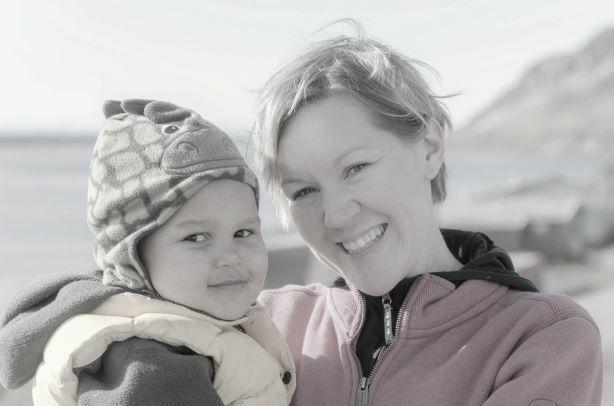 In 2015, Catarina and her family relocated to Inuvik, she continues to provide support for the Board from afar. In her free time, Catarina enjoys spending time with her four kids, traveling, cooking and brewing kombucha. Kyanna Lennie-Dolphus started working as an intern for SRRB in April 2018. 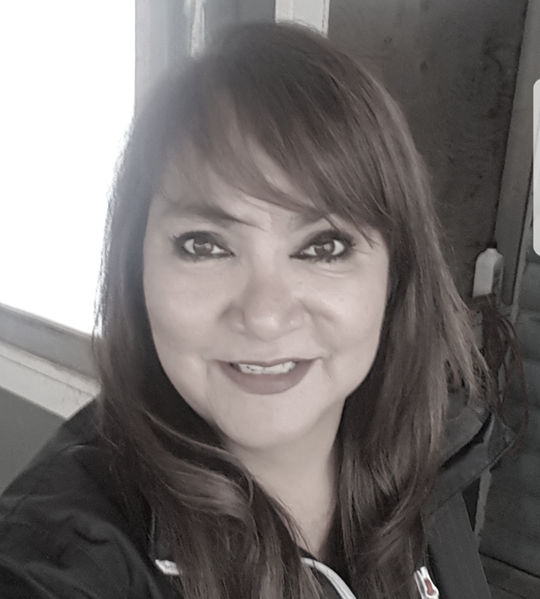 She was born in Yellowknife and raised inTulı́t'a, she went to Chief Albert Wright School, spent a year working for the Fort Norman Metis Land Corp. as an Intern, Youth Program Coordinator trainee, Receptionist and Administrative Assistant. She enjoys working with Youth and Elders in the community of Tulı́t'a and over the Sahtu Region. Kyanna also enjoys being out on the Land and Traveling. She’s working towards becoming a Youth Program Coordinator, and or Counselor. In her capacity as Intern, Kyanna has helped co-authored the NWT Evaluation Conference poster and brochure based on our Dene Ts'ı̨lı̨ School. 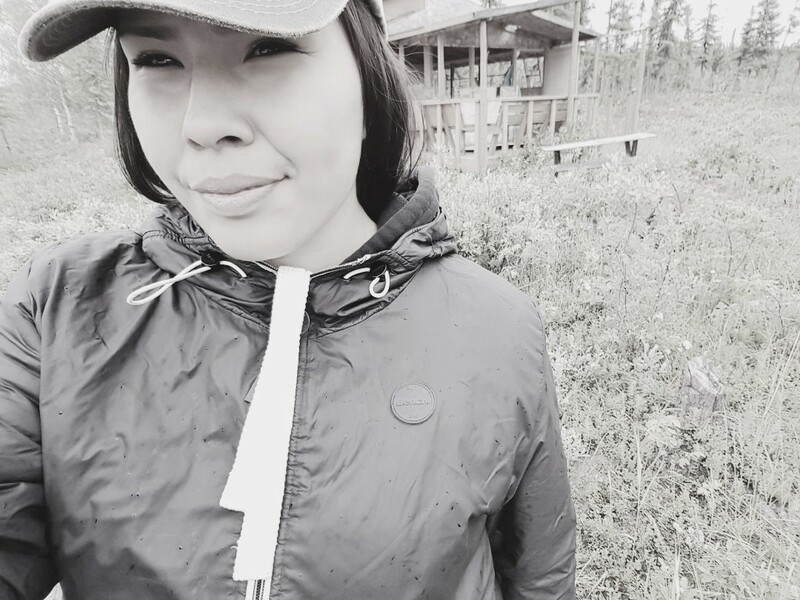 She is now helping with the Sahtú Youth Network website, working as part of a committee planning for Indigenous youth activities at the North American Caribou Workshop, and along with helping to plan for a Tracking Change Indigenous Knowledge. Lori Ann Lennie is a member of the Fort Norman Métis Nation. She is the longest serving staff member Ɂehdzo Got’ı̨nę Gots’ę́ Nákedı, having worked with the Board since 2000. Over the course of her work, she has taken various courses in bookkeeping, accounting, financial management, computer skills, Aboriginal law, and human resources management. She is actively involved in leadership in her home community of Tulı́t’a, serving on the Métis Land Corporation Board and Hamlet Council.